I hope you will read the Question of the Week carefully this week. If you've tried to get through to us, it will explain a lot. Have an awesome week and if you're coming to the seminar on Saturday, we look forward to seeing you! If you live on the Treasure Coast, our March seminar will be held THIS Saturday, March 10, 2018. The cost is still just $8 a person and there'll be coffee, tea, juice, donuts and other goodies so come a few minutes early! The subject is: "Mr. Watson, I Presume" and it will be from 10:00 a.m.-12 Noon at Trinity United Methodist Church in Jensen Beach, FL. (Click on the picture above to get directions, etc.) 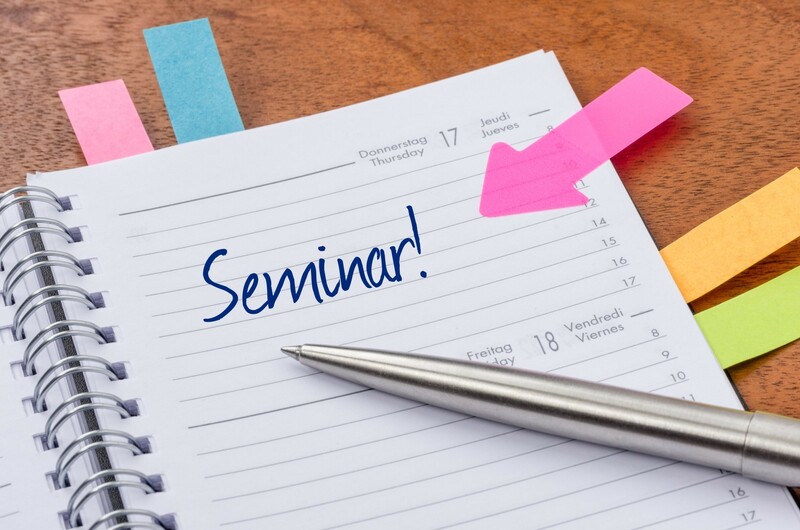 You can find an outline of what we plan to cover by visiting our seminar page which you'll find HERE. Question: "I couldn't make last month's seminar (I'll be at the March one!) 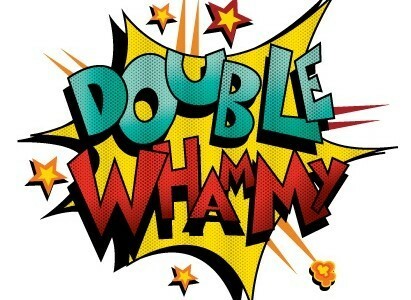 but one of my friends told me you talked about the "double whammy." What the heck is that?" Answer: Sorry you missed last month's seminar and we look forward to seeing you THIS SATURDAY!. As for the double whammy, unfortunately, after the seminar, it turned into the TRIPLE WHAMMY! On January 29, 2018, we began to see computers which, when started up after being off, would go through a "startup repair" process, which would fail. There was a "Try again" button but no matter how many times a customer tried again, it kept failing. So, computers were caught in a continuous loop. There was also an "Advanced Options" button but customers didn't know what to do. Unfortunately, a few customers clicked this button and chose "Reset This PC" without talking to us and they lost all the apps and programs installed after the computer came out of the box. Anyway, if a customer called us, we walked them through using System Restore. Sometimes that worked, sometimes it didn't and we also had to have them reset their computer. All of this was caused by a Windows 10 Update. As you may know, we use Vipre as our anti-virus and have recommended it to all of our customers. It's a great anti-virus, often rated #1 in the computer world. Unfortunately, on February 9, 2018, we began having customers log into us with a Vipre error message which, in may cases, was preventing them from going anywhere on the Internet. At first, the only resolution we could come up with was to remove Vipre, reboot the computer and then reinstall it. This took anywhere from 15 minutes to 60 minutes for each computer. About 40 hours after the issue first appeared, Vipre issued a tool to fix the problem. Then, we could fix the issue in 5-10 minutes. Immediately after our February seminar, when we had explained everything about Whammy #1 and Whammy #2, and just when we thought we were going to be able to catch up, along comes Whammy #3. Once again, this was a Windows 10 Update issue. What happened was that some computers, after a particular update, no longer had a functioning mouse, keyboard and/or touchscreen. Anything plugged into a USB port wouldn't work. When a customer had a computer with no mouse and no keyboard, logging into us was pretty much out of the question. As a result, we had tons of customers bringing their computers to us to fix the issue or we had to go out on a service call. And, up until 4 days ago, Microsoft had not issued a fix. We had to discover a fix on our own. Please know that we have been very upset since this all started. We have not been able to give the type of service for which we strive simply because we have been overwhelmed. As an example, on a "normal" day, we receive 25-30 phone calls. During this time of stress, there were days we received almost 200 calls. If you've called and not gotten through and maybe not even gotten an answer in return, we apologize. We can only say that we've just been trying to stay afloat during this crisis. Our hope is that things are settling down now and we can all get back to "normal" in the computer world.